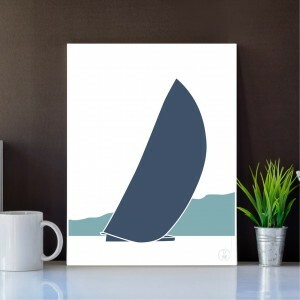 A sailboat poster out Prao Studio's sailboat series. 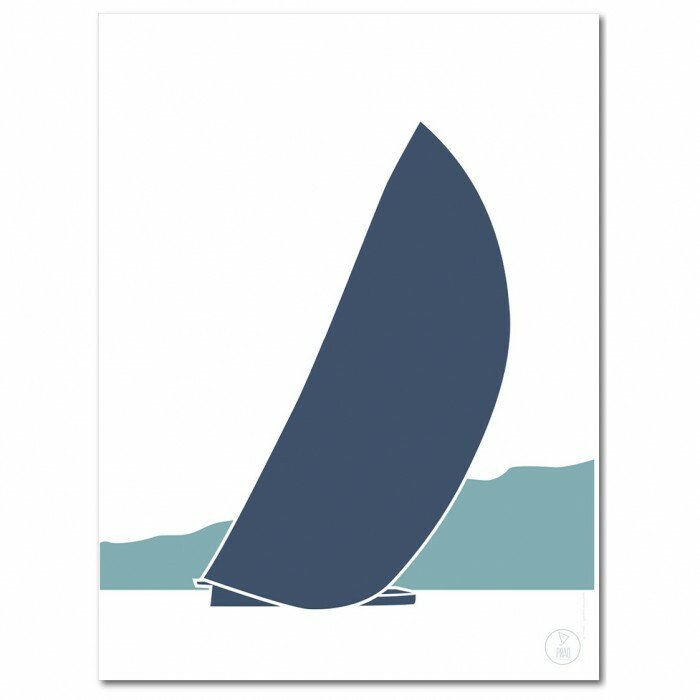 Printed and created in La Rochelle and available in two colours. Printed on 170g Rives Paper in La Rochelle.